Reinforcing mesh - Alkali Resistant fibre mesh. 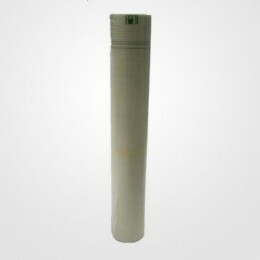 Roll Size 50m x 1m. ..